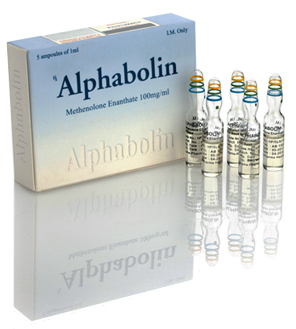 TestoRapid is one of the main product of Alpha Pharma and the company has multiple products making their product line huge and maintaining good status in the market. Propionate is considered as the immediate acting steroid when compared with enanthate or cypionate and almost similar contrary effects. 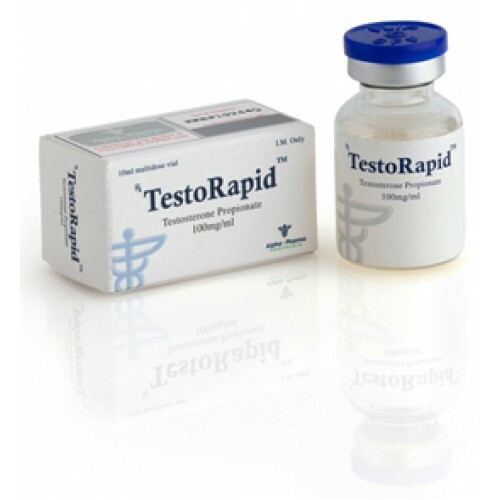 A normal dosage of around 50 mg has significant effect on the levels of naturally produced testosterone lasting for at least a day or two. 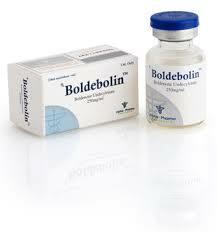 It is very common and non-harmful steroid to be used every day or every alternative day. Another benefit of propionate is that it can be cleaned from the body much faster than any other steroid of the same nature. This ability makes it more attractive and desirable for the athletes. Testosterone Propionate provides both androgenic and anabolic effects on the body making it the base steroid for almost all the cycles. It is always considered as the most widespread product that is used in order to increase the size of the muscles and overall strength of the body. 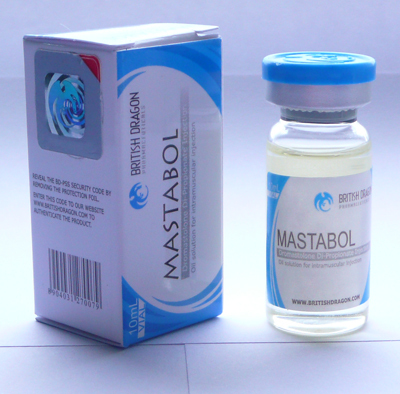 Testosterone Propionate is also considered as one of the very few steroids that causes lesser side effects. These side effects are much lesser than that of enanthate or cypionate because of the duration that it has for affecting. The side effects of propionate are much lesser and minor than that of others but the side effects can become problematic for the individuals who are taking higher doses of propionate. In order to counteract with these side effects and to reduce the side effects based on estrogen, anti-estrogen must be taken with care. The possibility of hypertension while taking propionate is very minor but it may aromatize if taken high doses.